Stunningly updated 2-story condo! Shiny and NEW kitchen with Shaker style cabs, NEW SS Whirlpool fridge, built-in microwave, gas range; Bosch dishwasher, Granite Counters & subway tile back splash. NEW LVT flooring throughout the first floor. Full deck overlooks rolling hills and Blendon Woods Metro Park. Two bedrooms up with NEW full bath & linen closet. Finished LL includes NEW 1/2 bath & utility room for laundry and storage. NEW carpet and freshly painted throughout. Clubhouse w/ gym & pool. 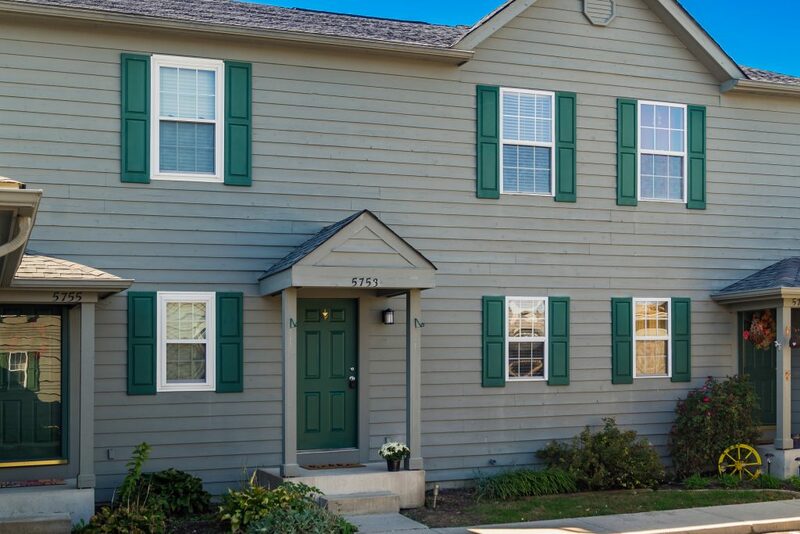 Close to Westerville, New Albany, Easton Town Center, shopping, dining & more! Agent Owner.